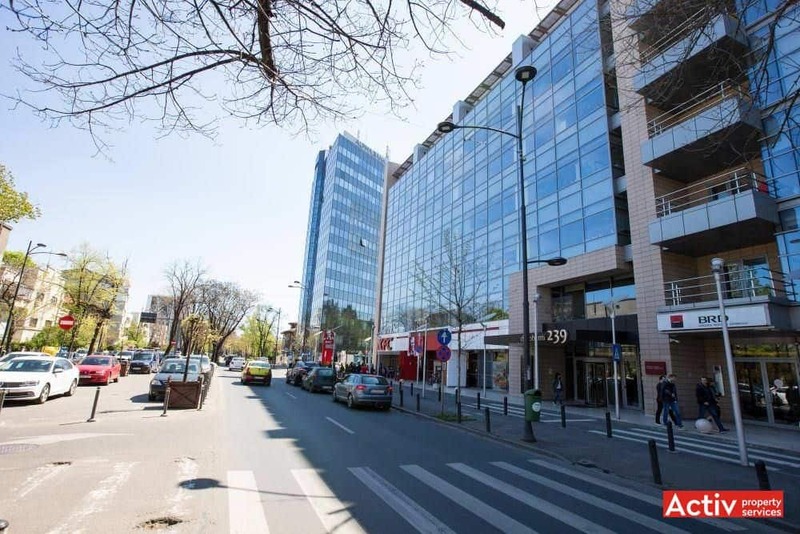 Dorobanti 239 is located in the northern part of Bucharest, at the crossroad between Calea Dorobantilor and Aviatorilor Boulevard, namely Charles de Gaulle Square. 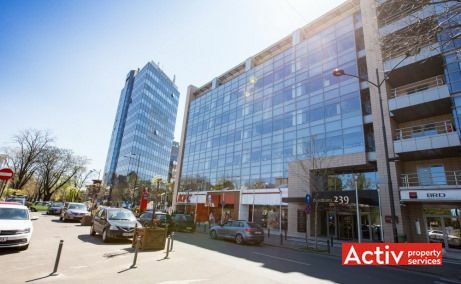 The location has developed in the late 10 years as an office area, in the extension of Bucharest’s CBD Victoriei Square. 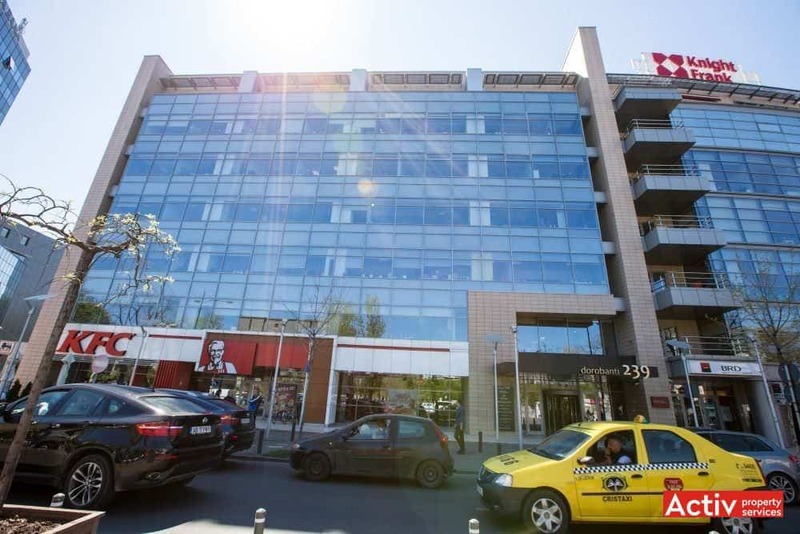 The building’s vicinities include Herastrau Park, Romanian Television Headquarters and the exclusivist residential district Primaverii. 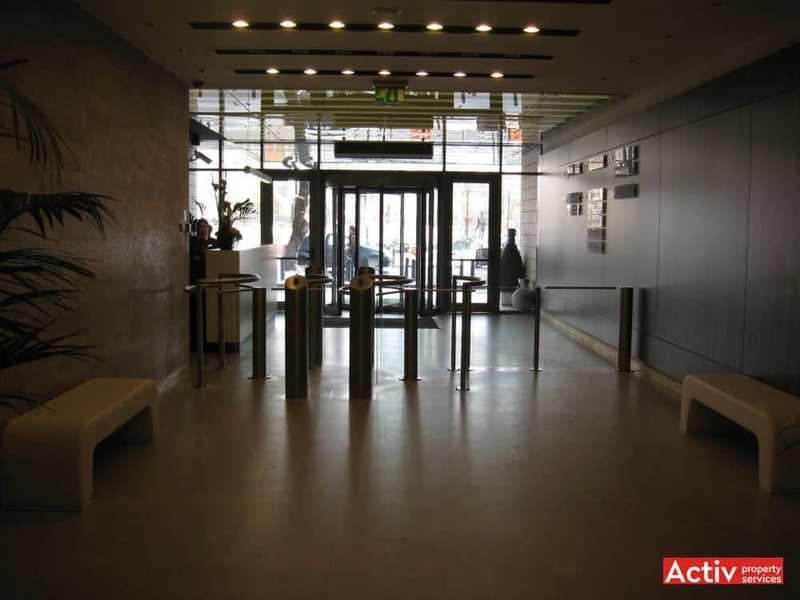 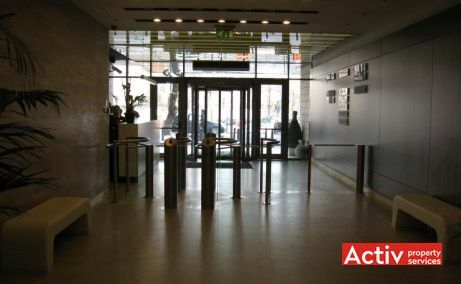 The building is provided with an excellent accessibility, both by car and public transport. 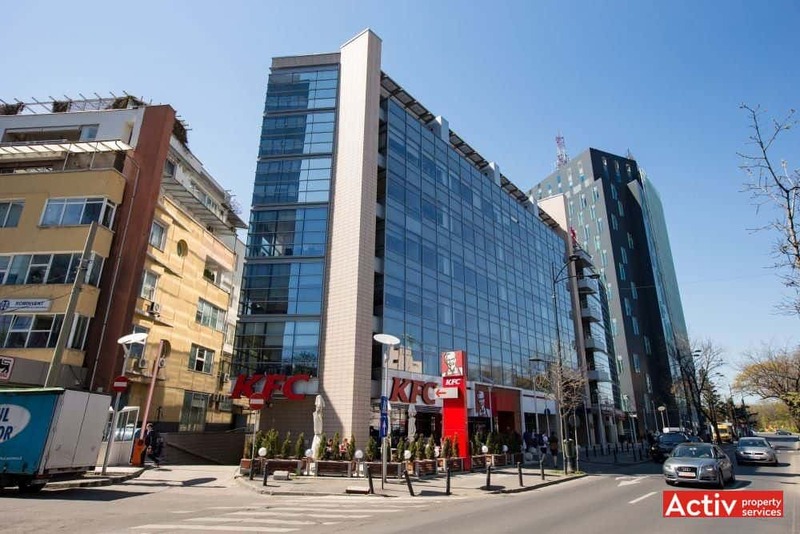 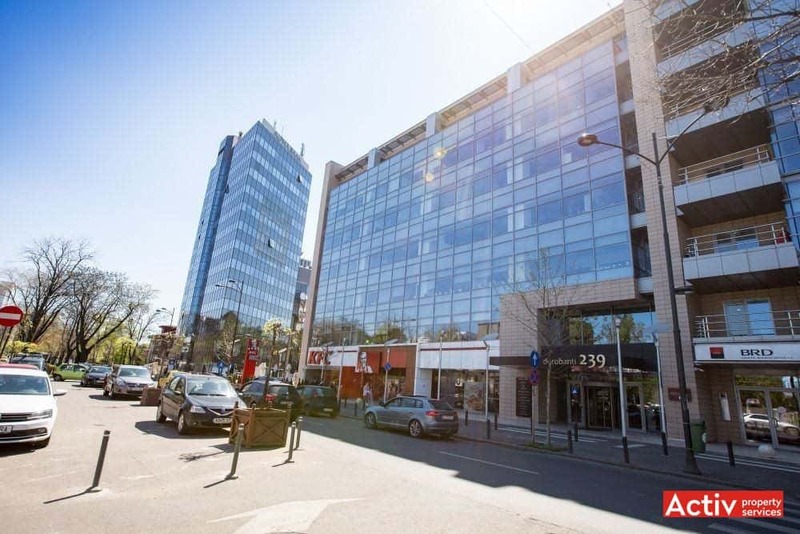 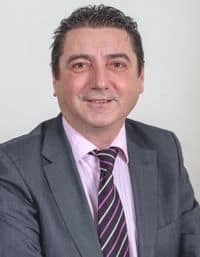 The location is directly connected with Victoriei Square, placed 1.4 km distance, and is placed on the main boulevard from northern Bucharest that connects Victoriei Square - Arcul de Triumf - Presei Libere Square - Henri Coanda International Airport. 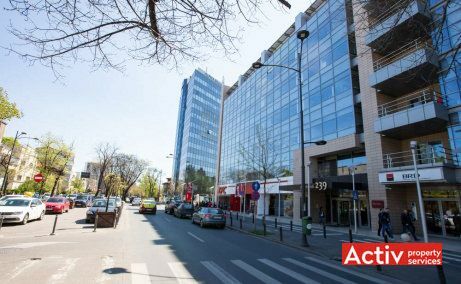 The public transport infrastructure includes metro (Aviatorilor station) and buses, with stops placed in front of the building. 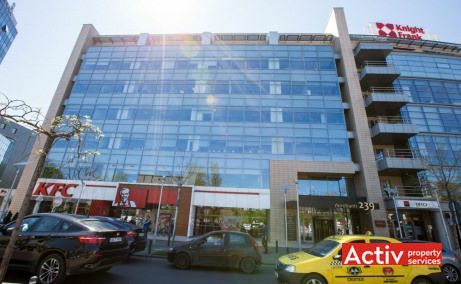 Dorobanti 239 is an A-class building of 6,500 sq m GLA, developed along ground floor and 6 upper floors. 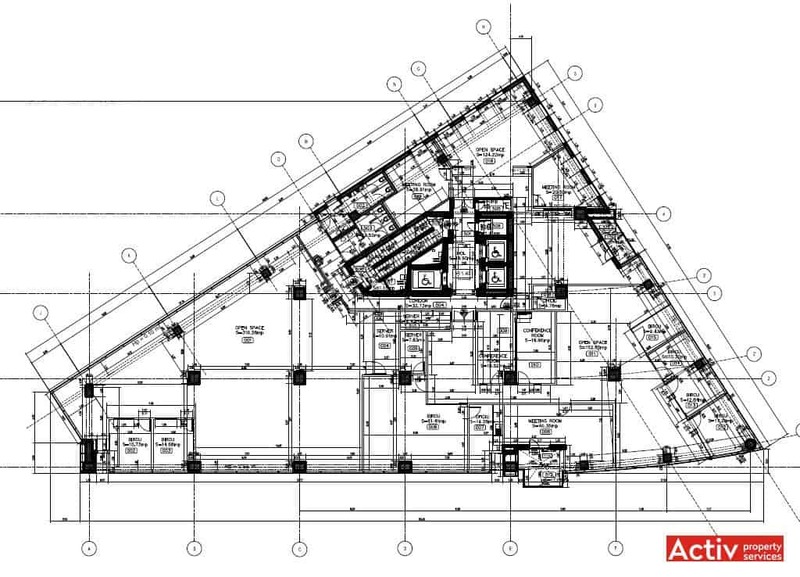 The typical floor area reaches 1,000 sq m. The parking has 70 spaces and is located on 2 underground levels. 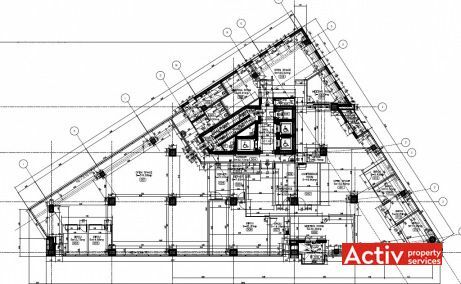 The building’ specifications include BMS, HVAC, raised floor and suspended ceiling, opening windows, secured access, back-up generator and smoke detectors. 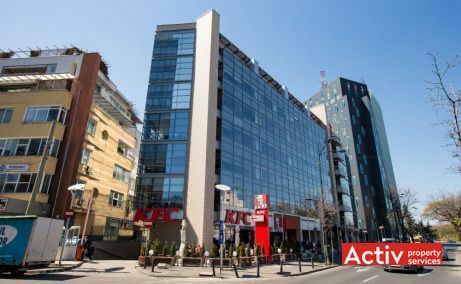 The area is provided with a generous offer of restaurants and coffee shops.